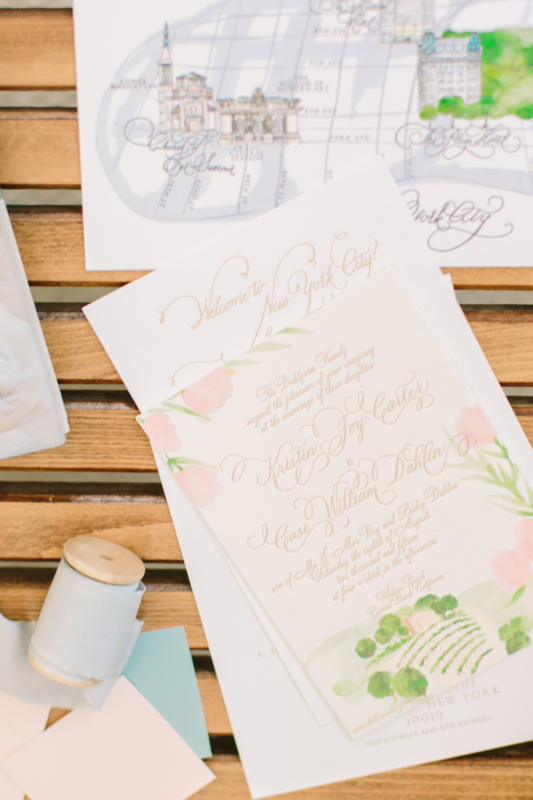 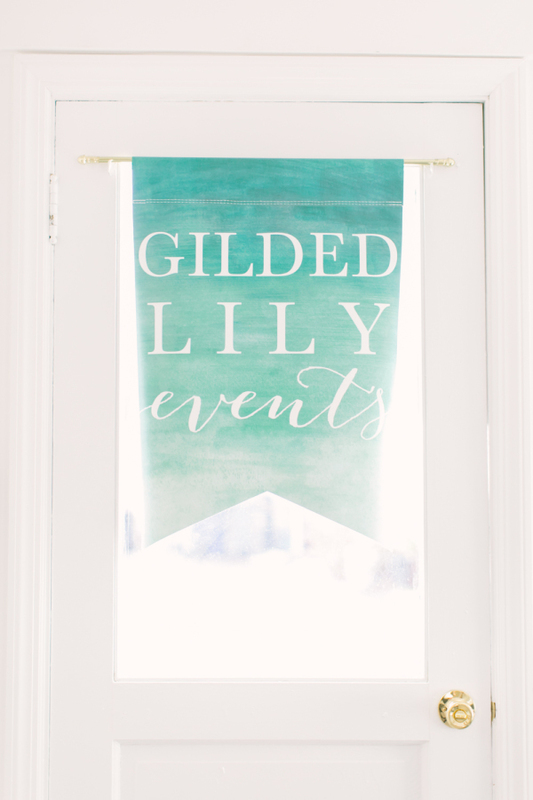 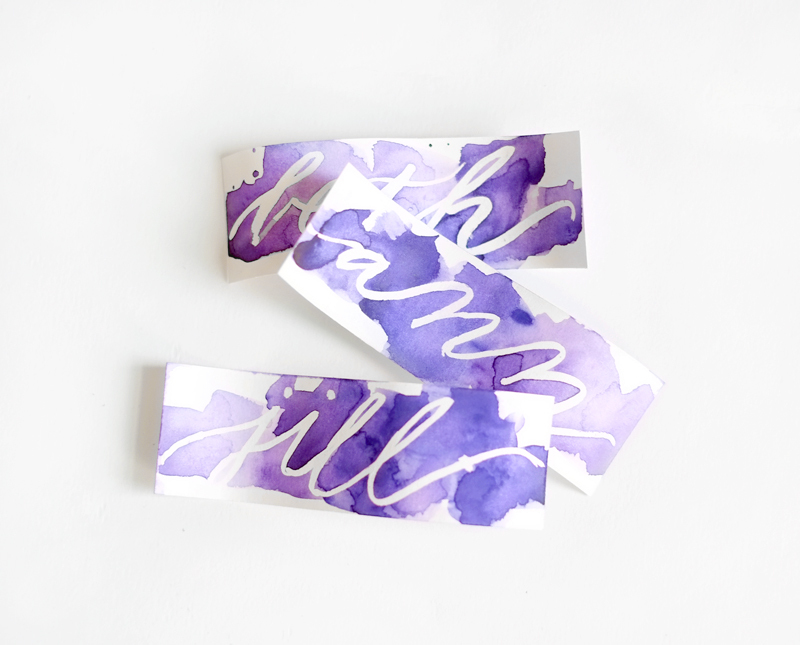 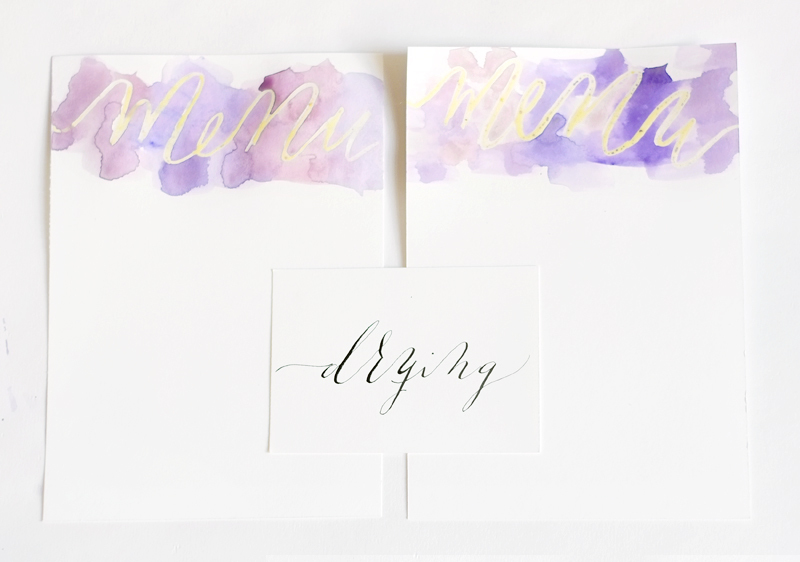 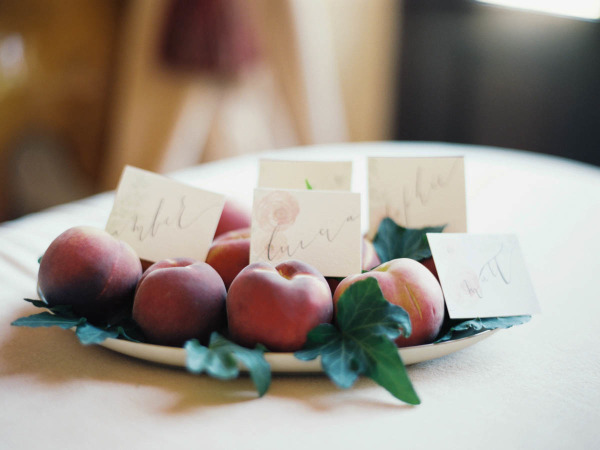 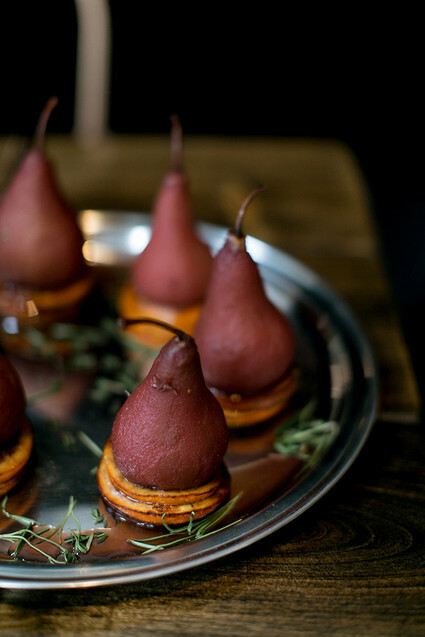 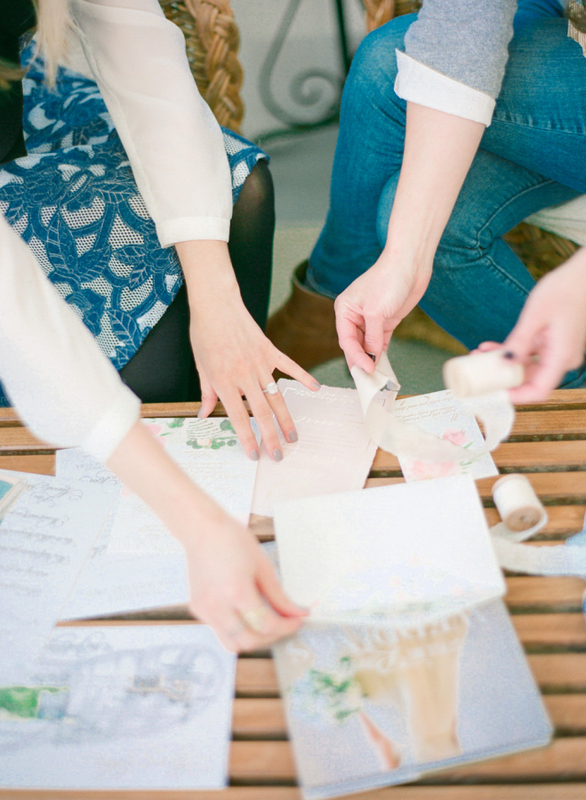 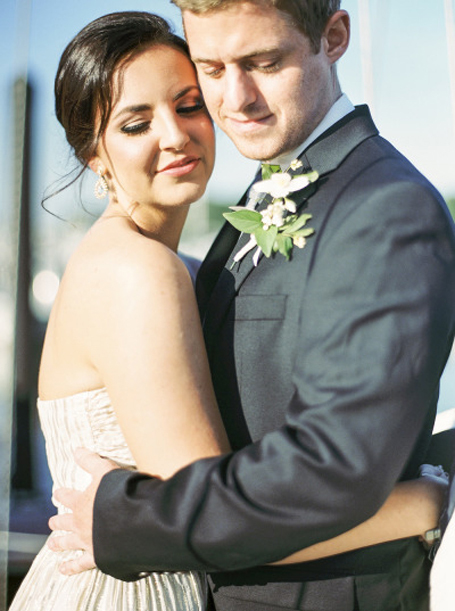 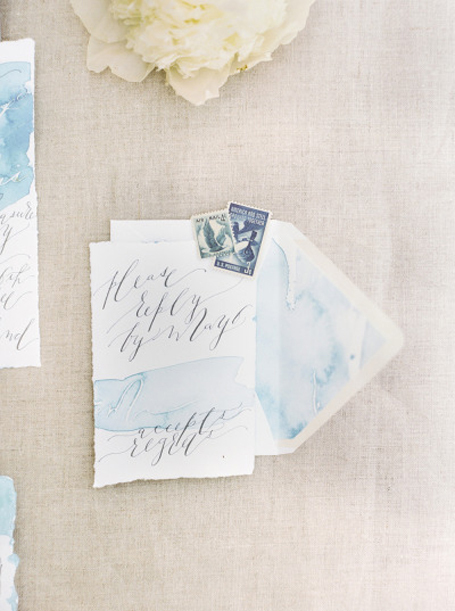 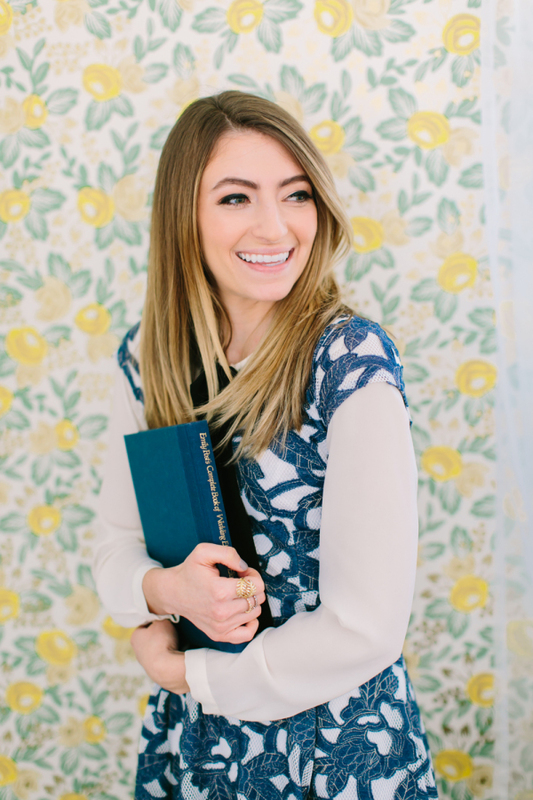 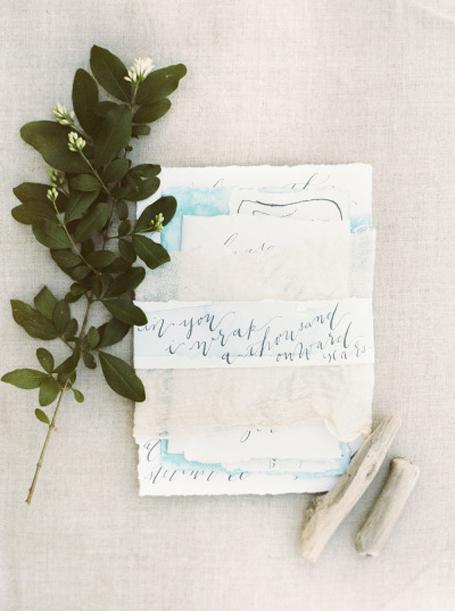 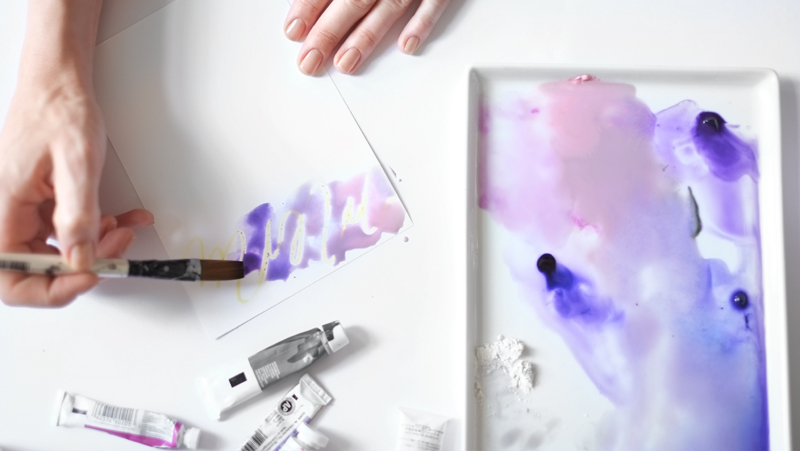 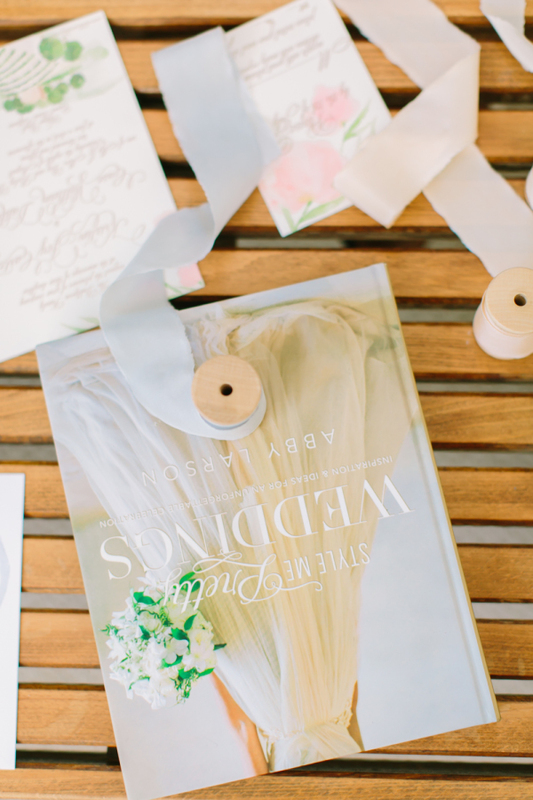 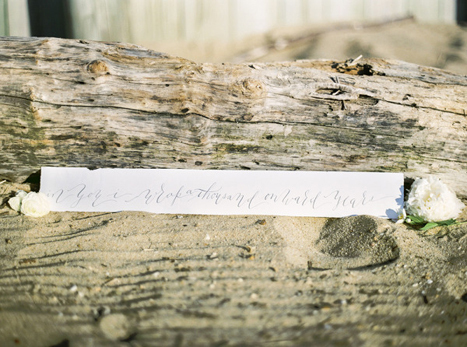 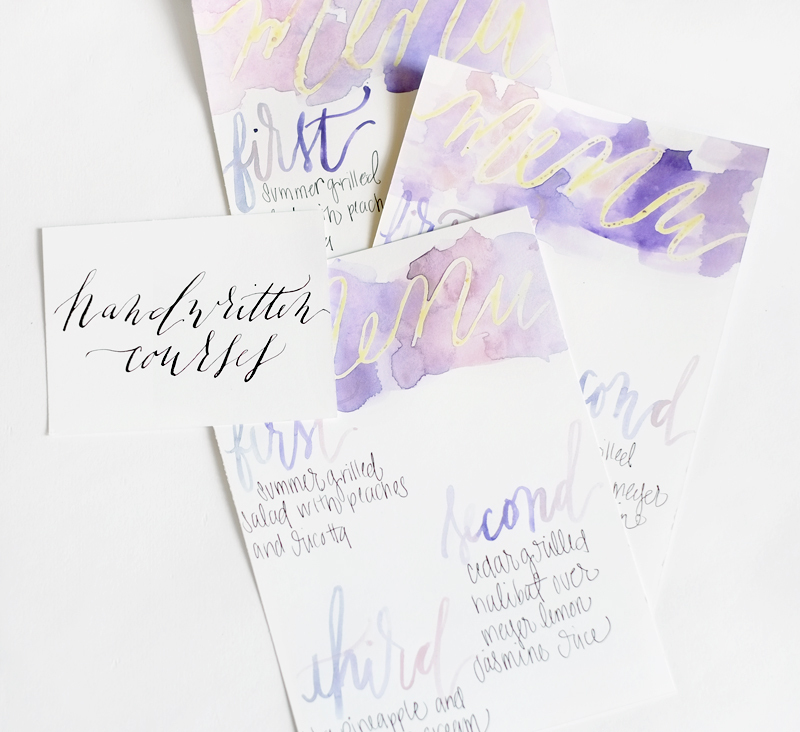 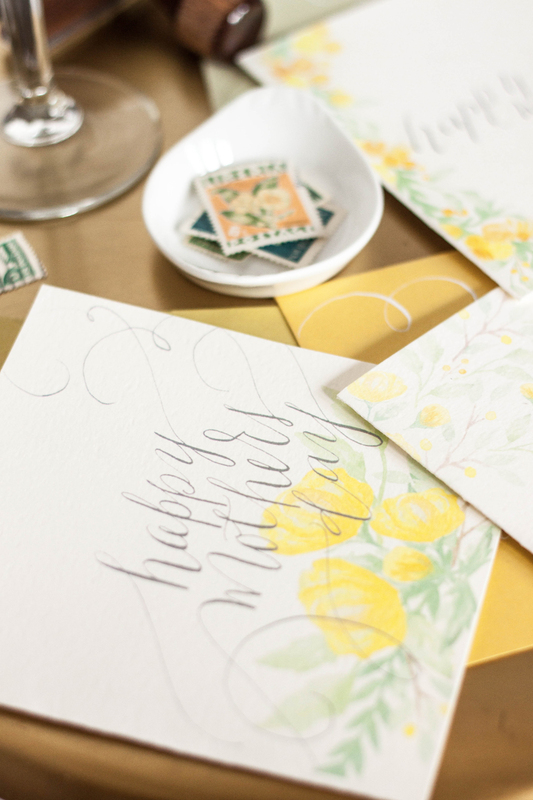 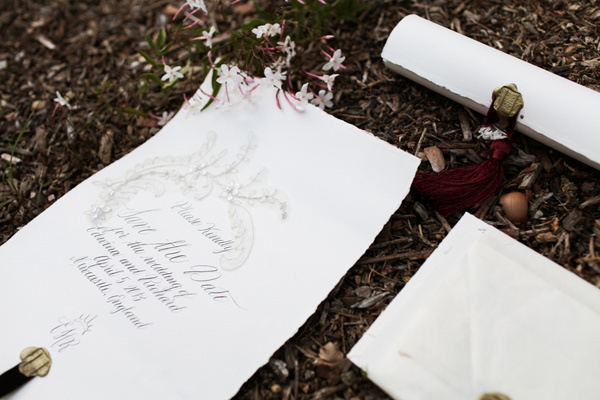 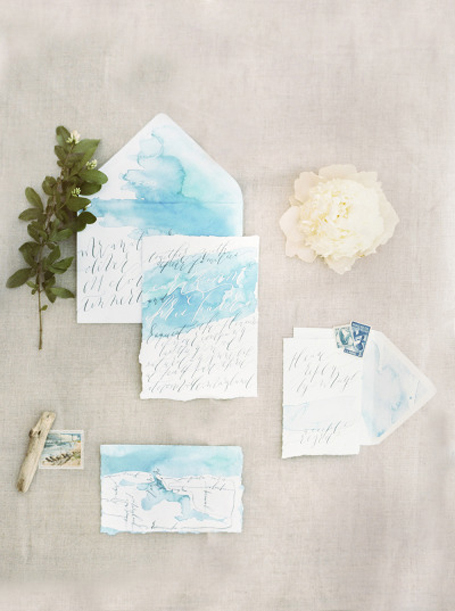 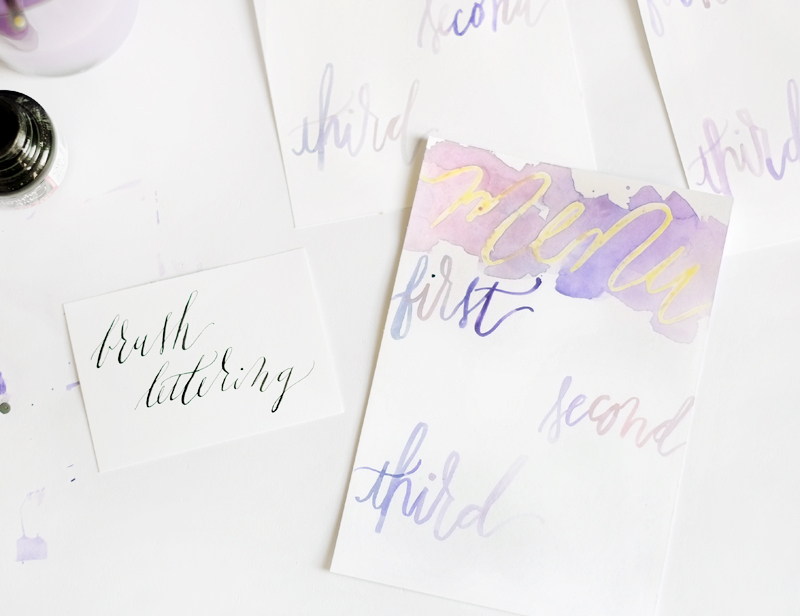 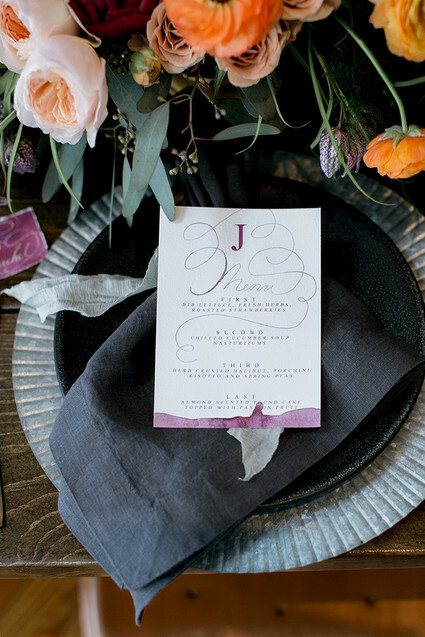 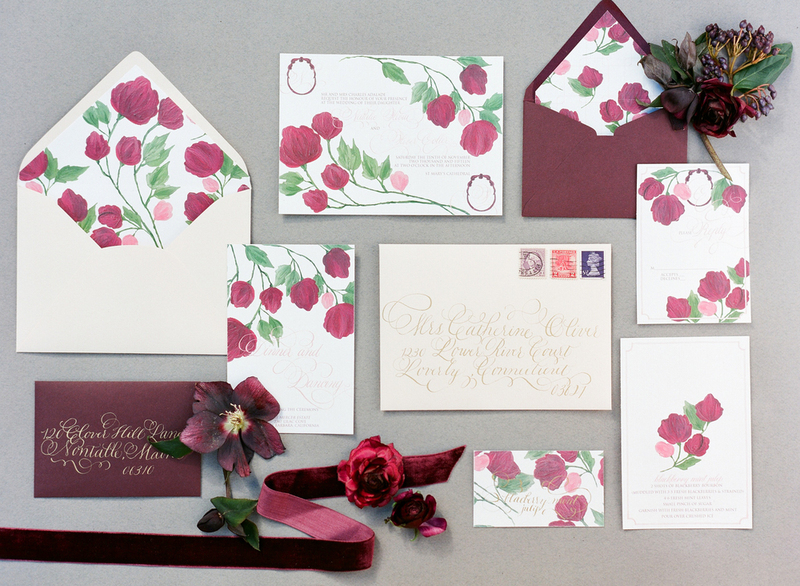 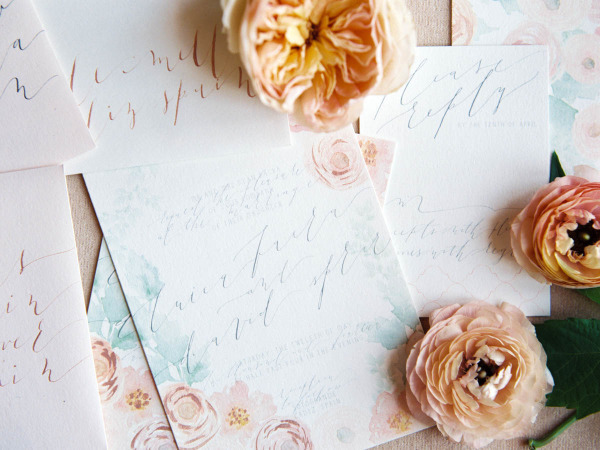 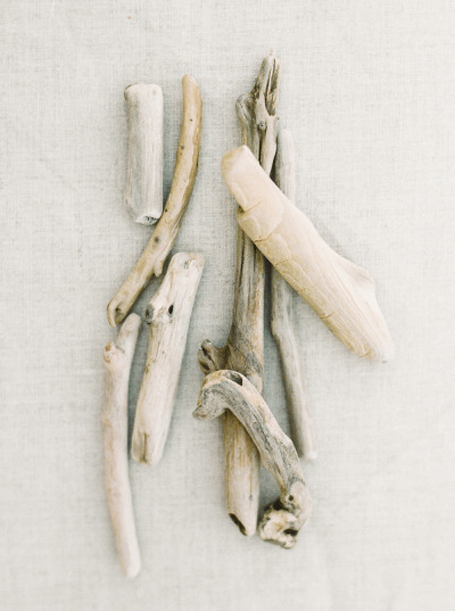 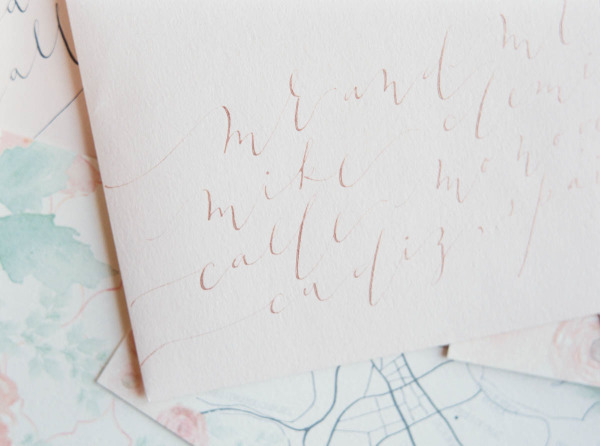 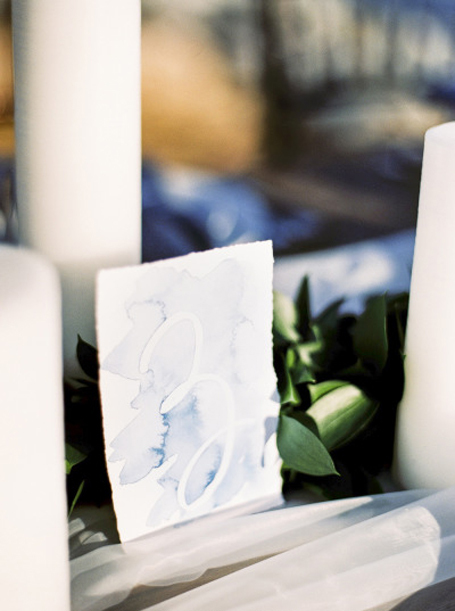 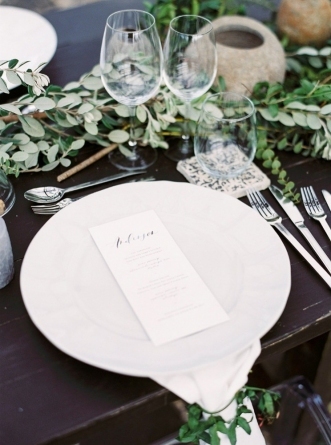 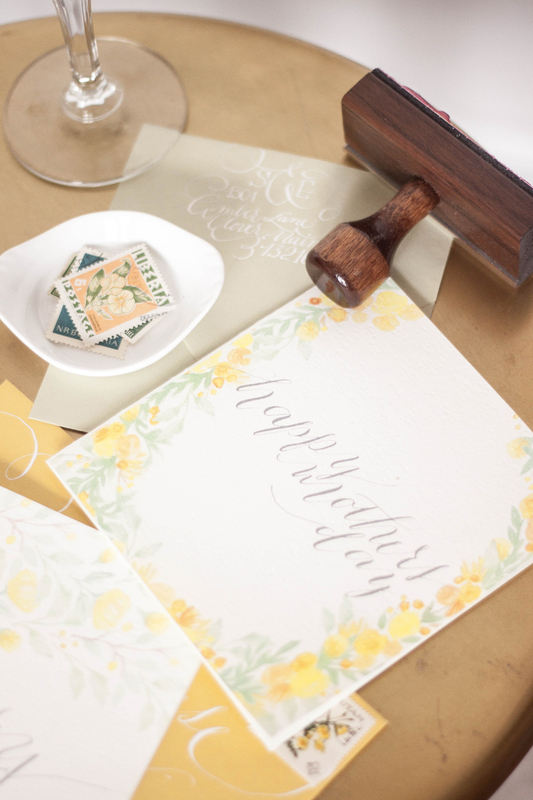 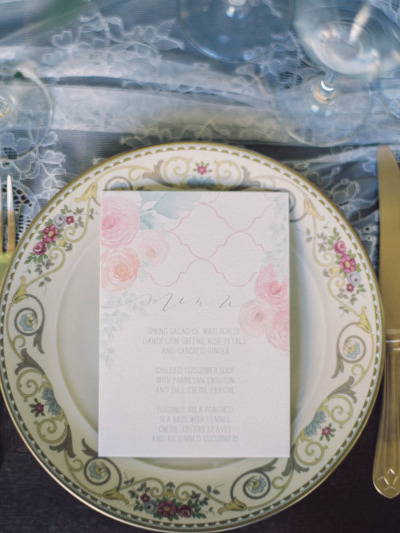 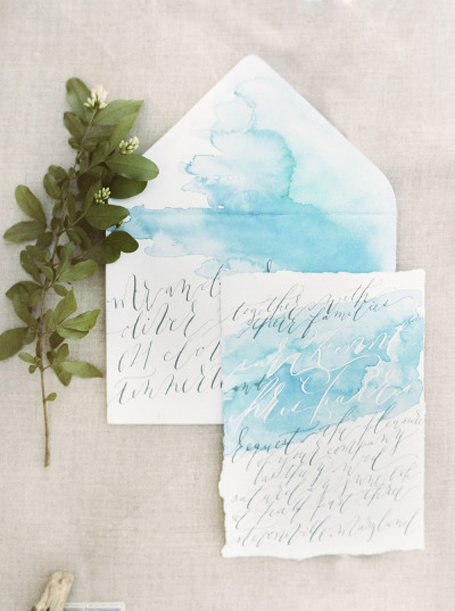 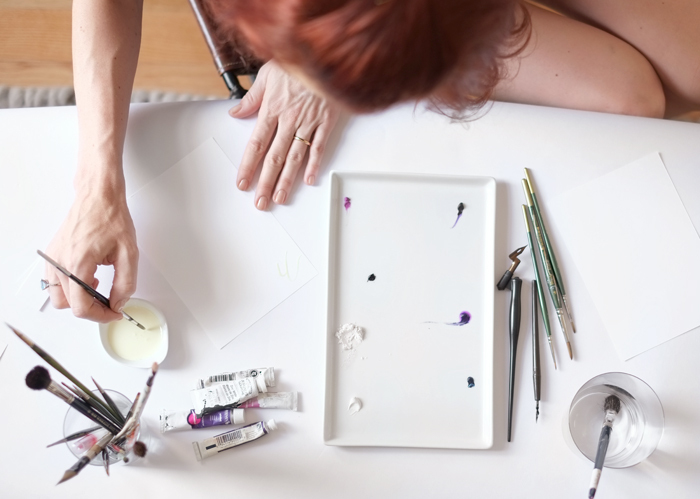 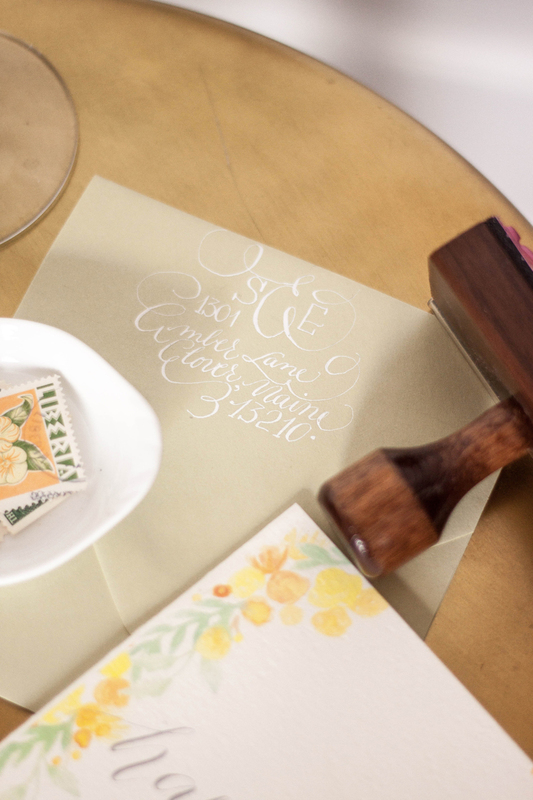 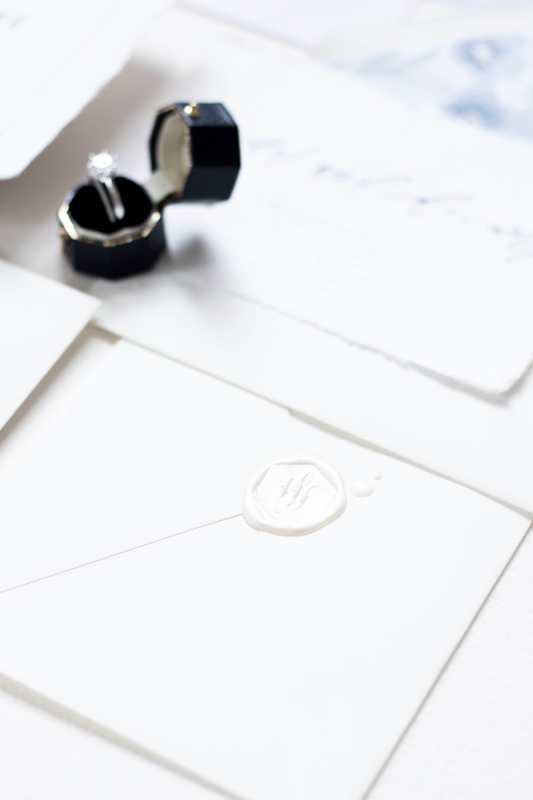 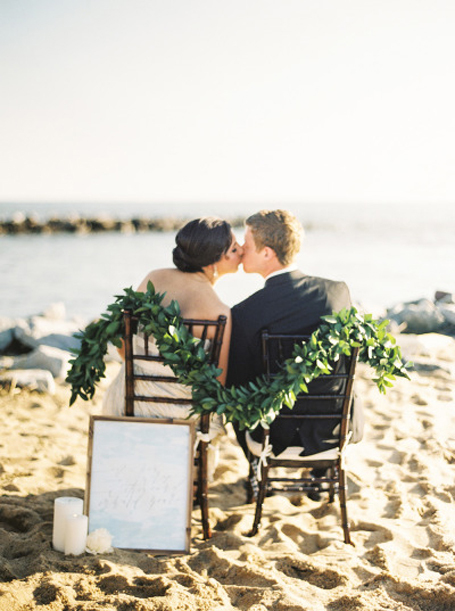 We did some lovely calligraphy work in our Rilla style for a shoot for Ceremony Magazine. 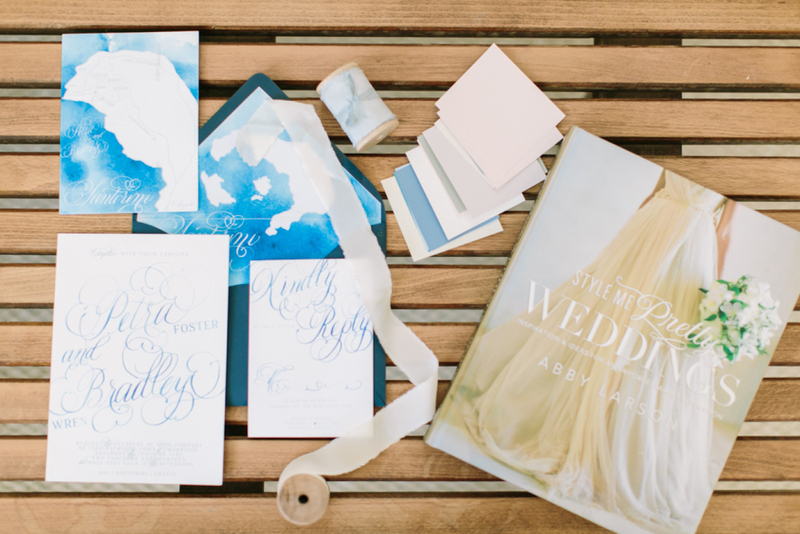 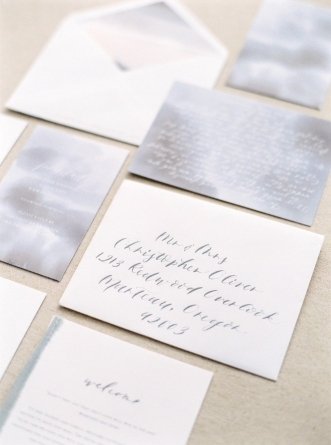 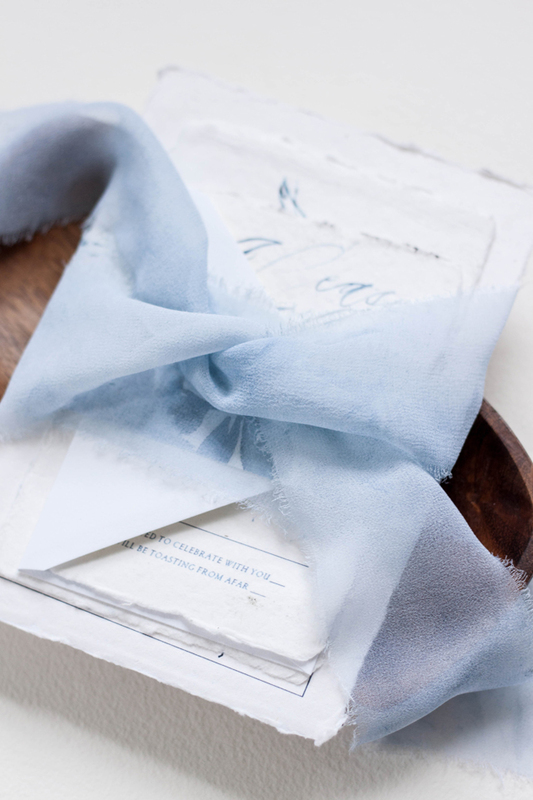 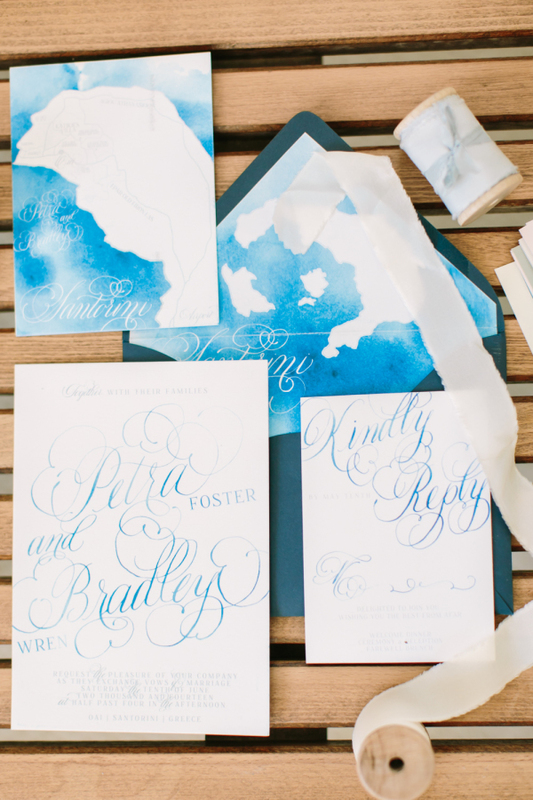 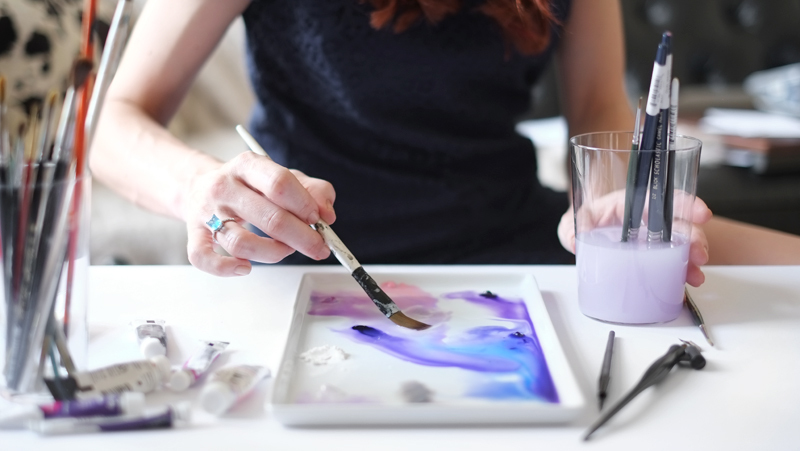 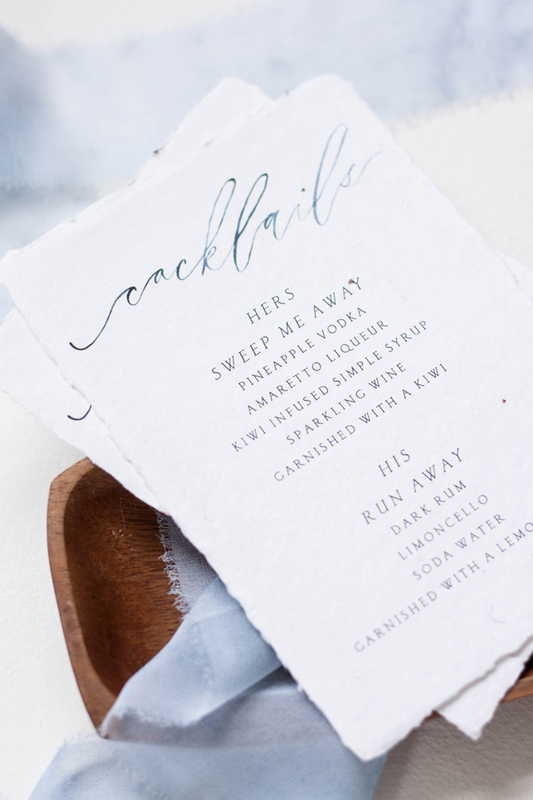 We always just adore white ink on blue paper! 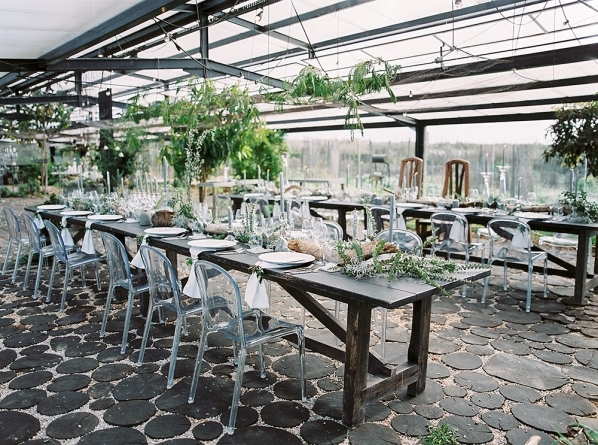 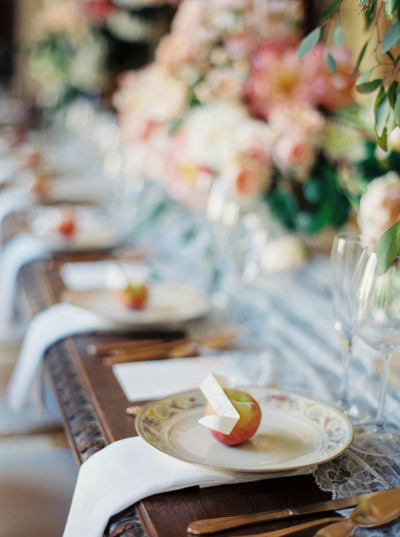 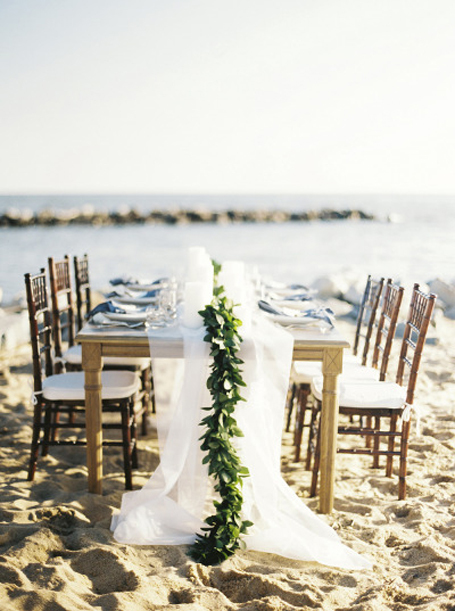 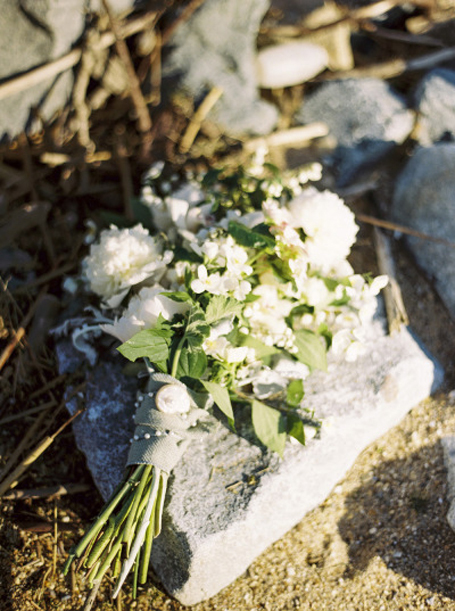 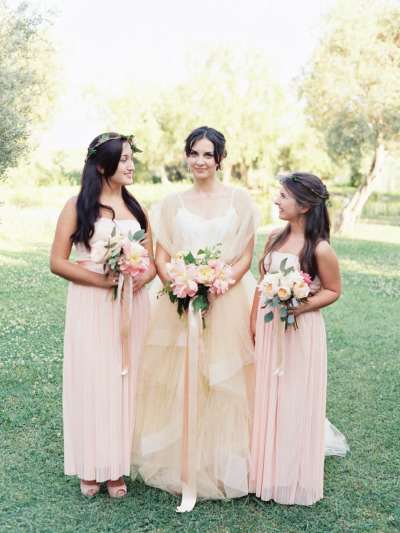 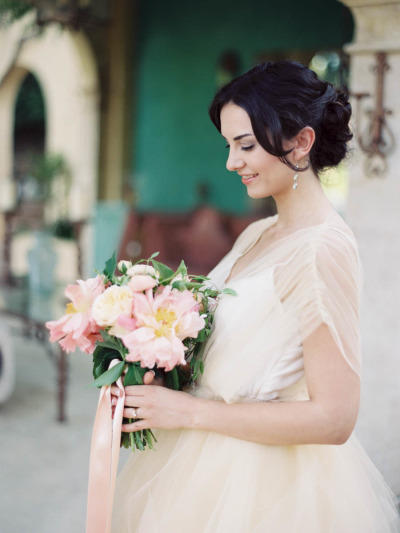 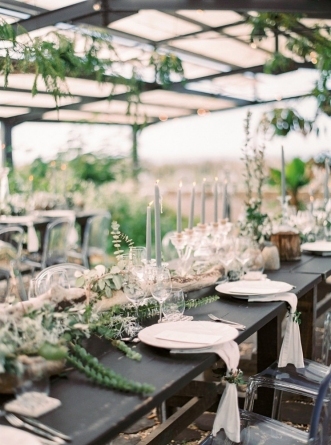 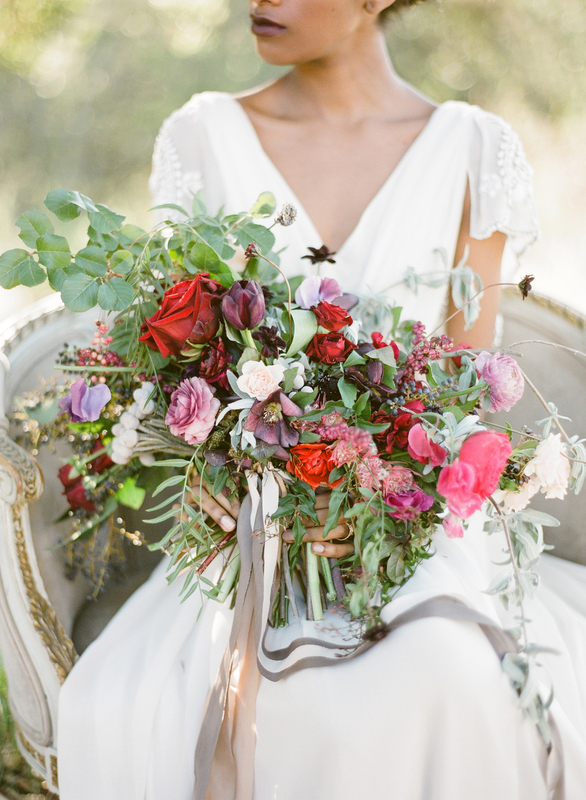 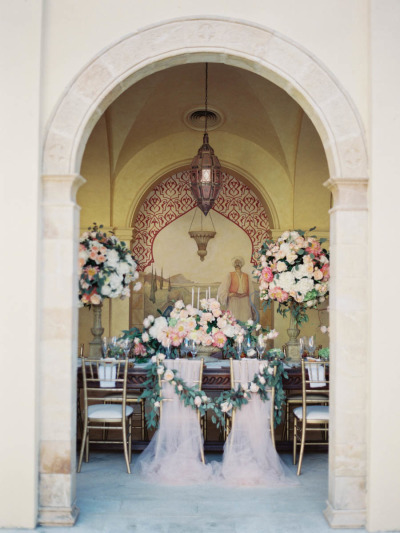 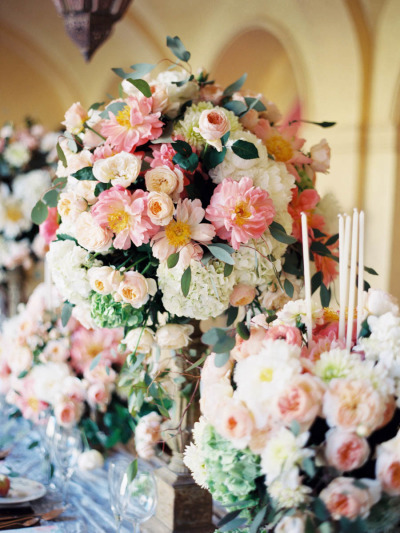 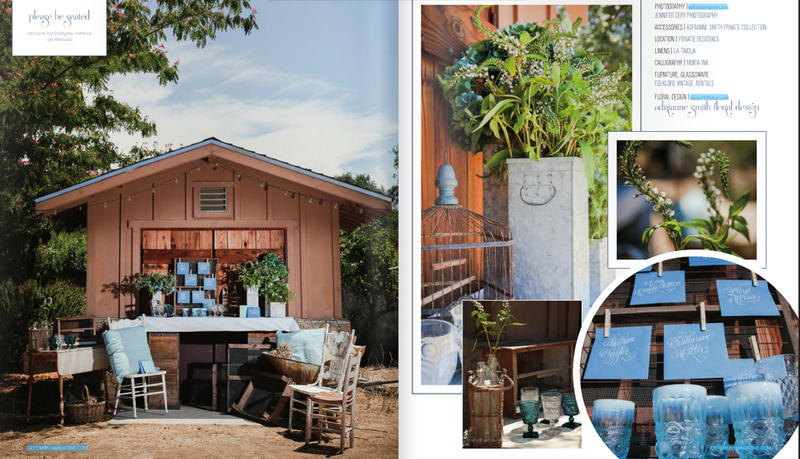 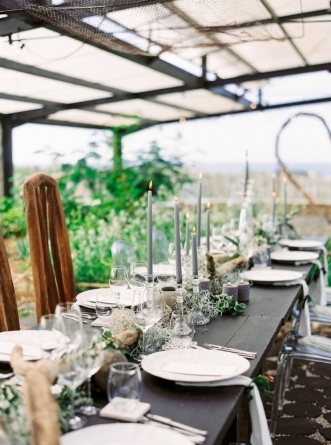 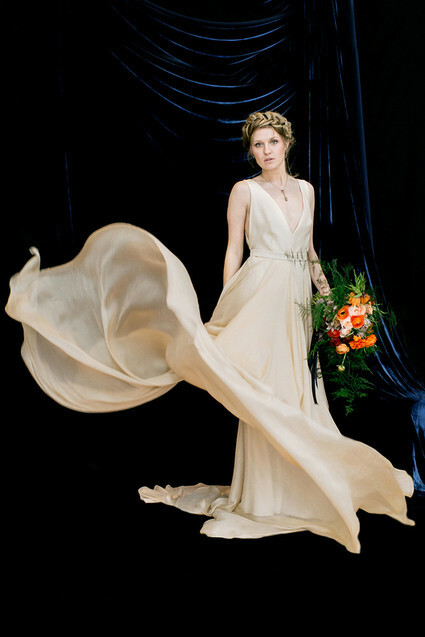 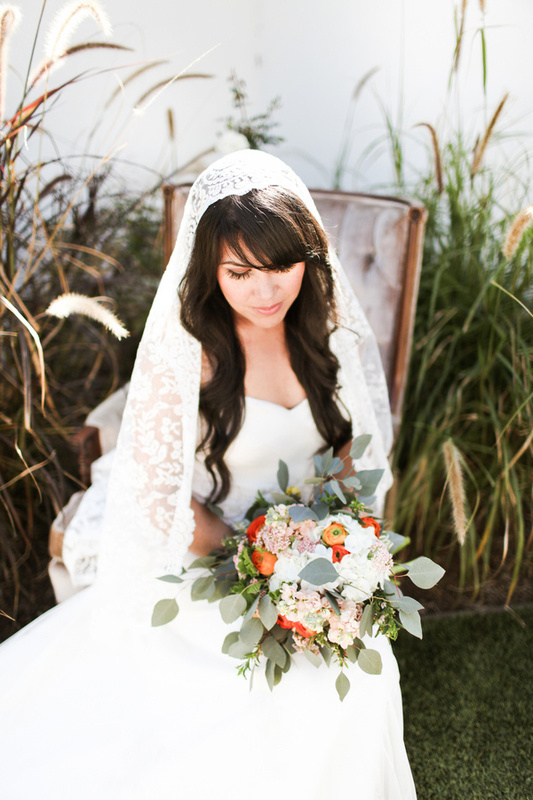 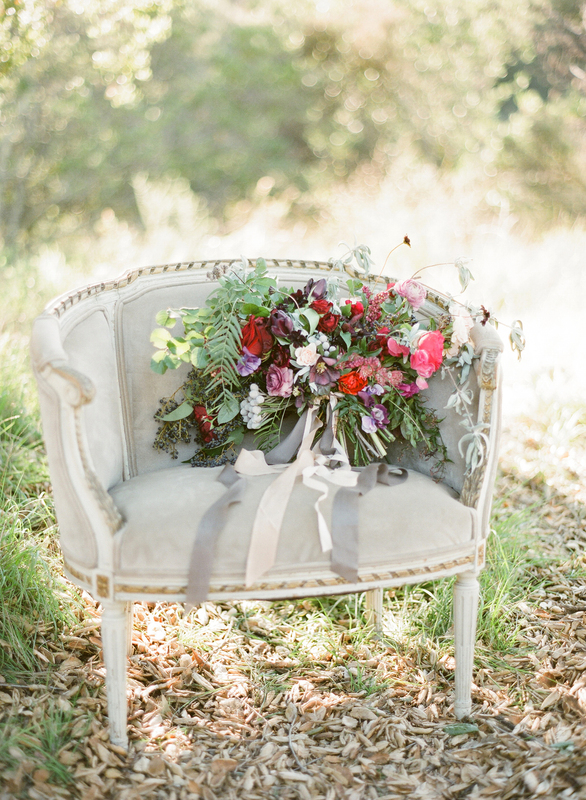 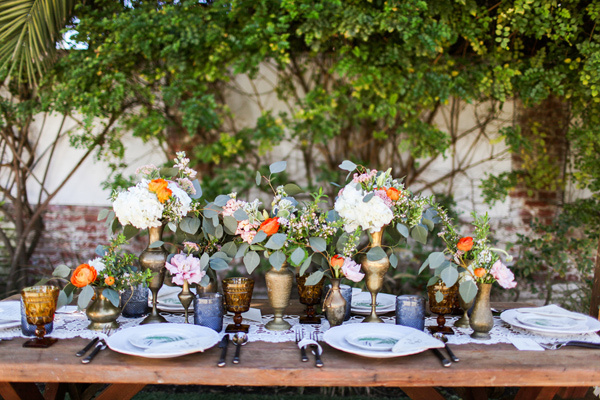 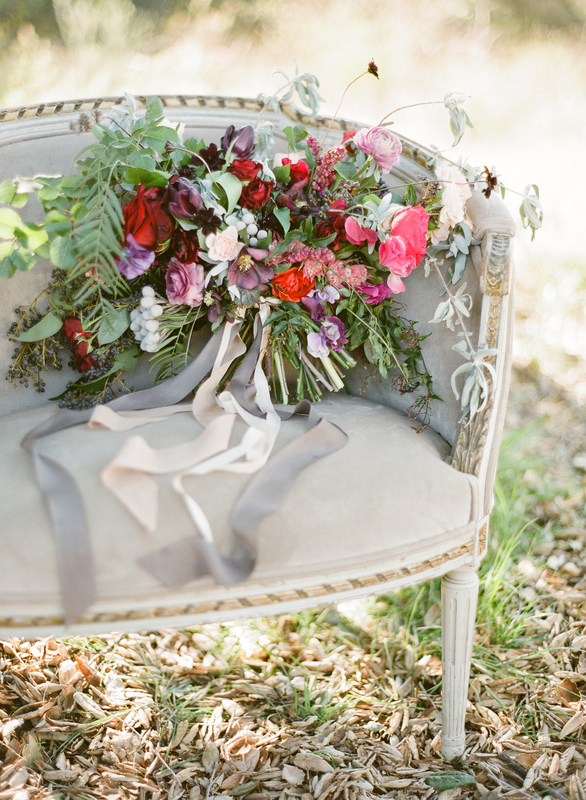 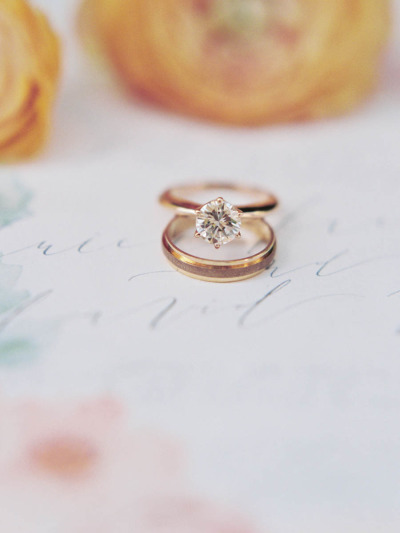 Florals by Adrianne Smith Floral and Photography by Jennifer Dery.